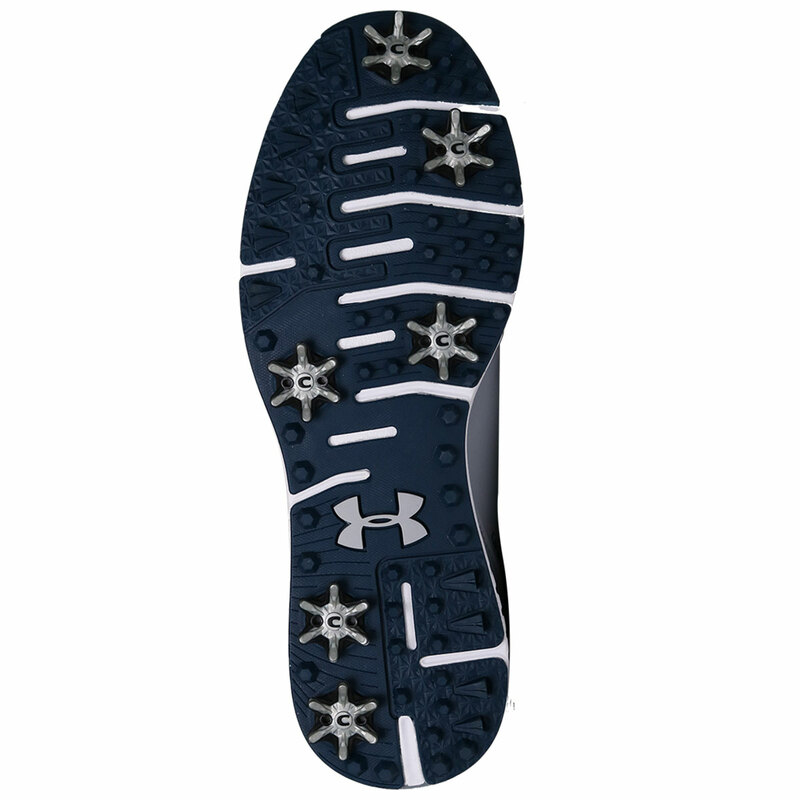 These Under Armour shoes are built to last and perform in the harshest of course conditions. 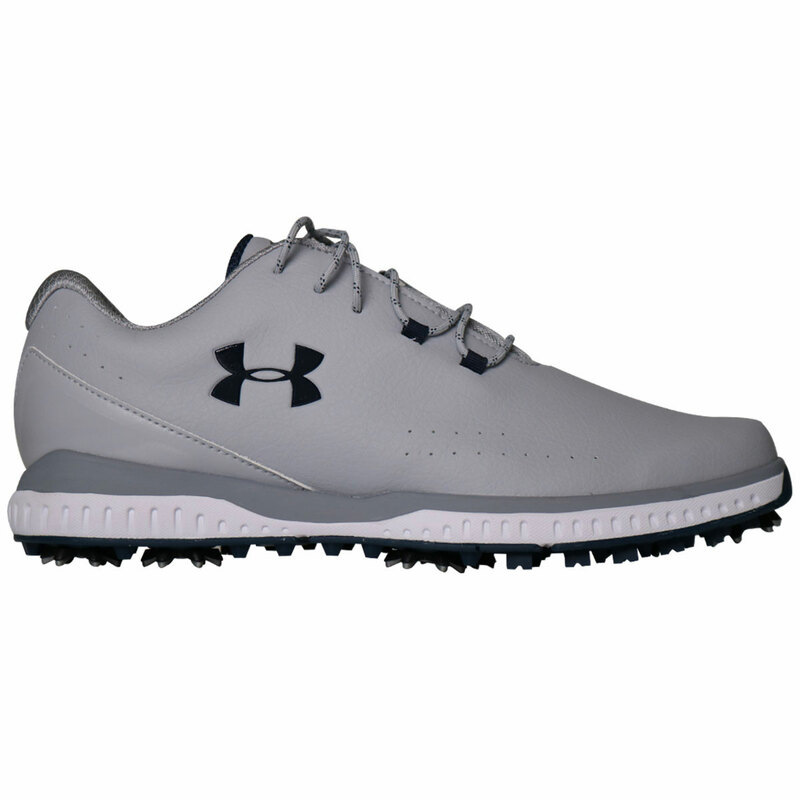 Designed with breathable Clarino® microfibre upper material, UA Storm treated to ensure your feet remain dry and comfortable. 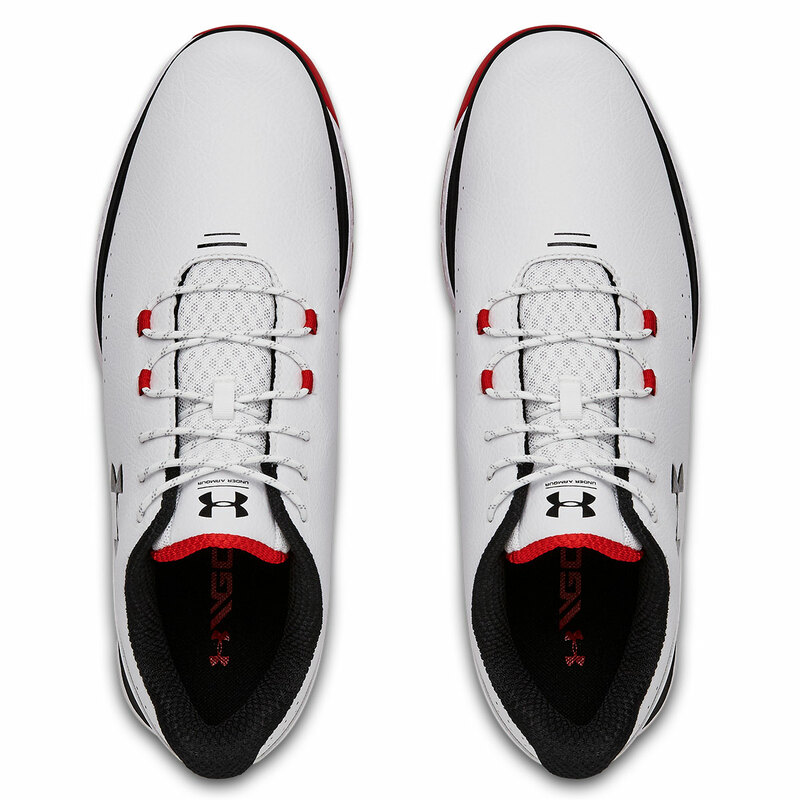 For a responsive fit and feel, the shoes have a lightweight design, with a moulded EVA midsole to give you extra cushioning and support. 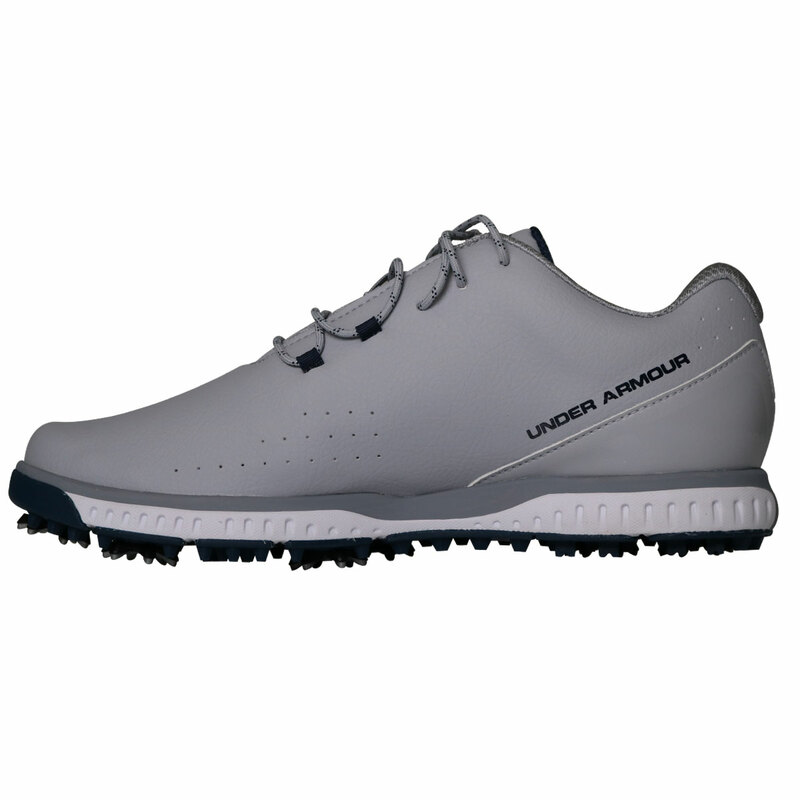 With a removable moulded footbed which offers exceptional comfort by having a better fit around your foot. 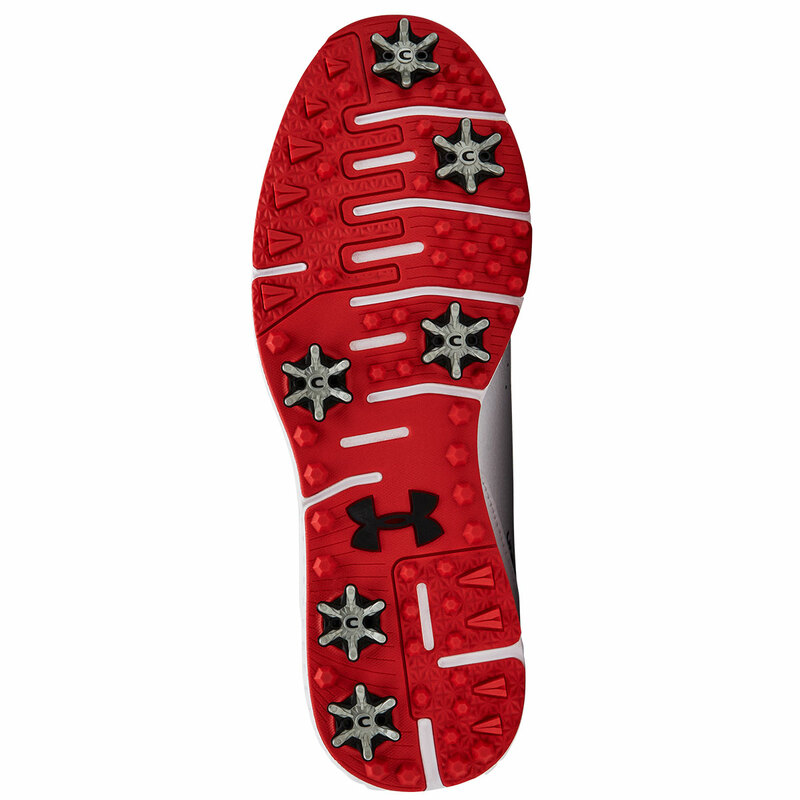 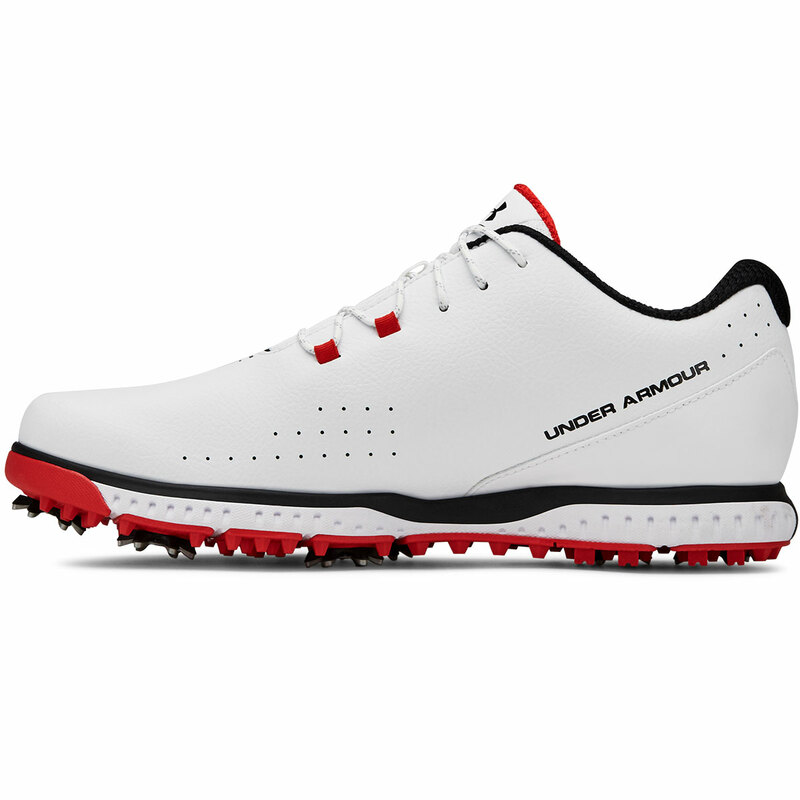 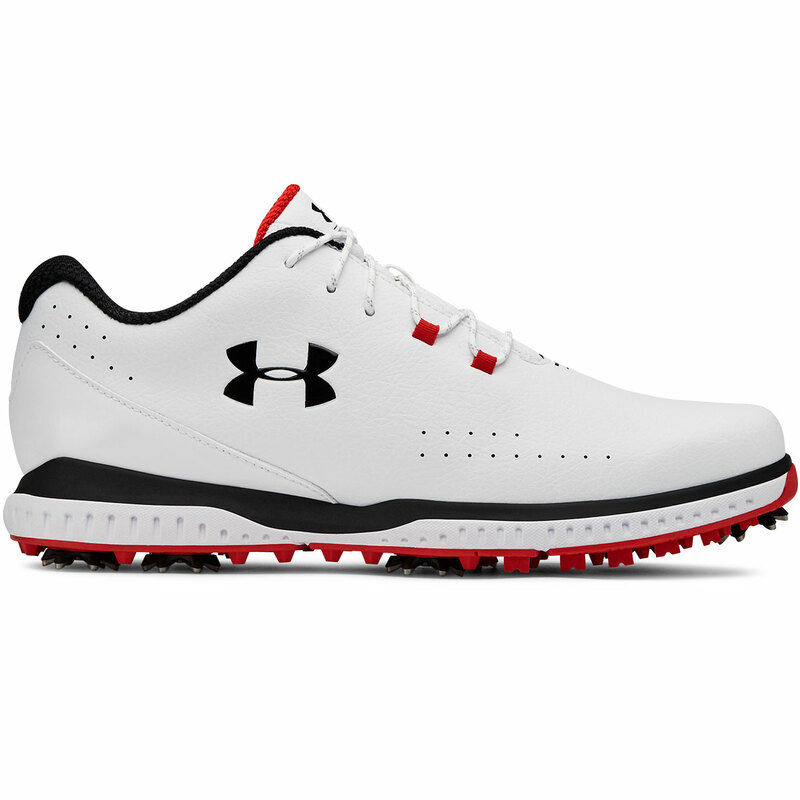 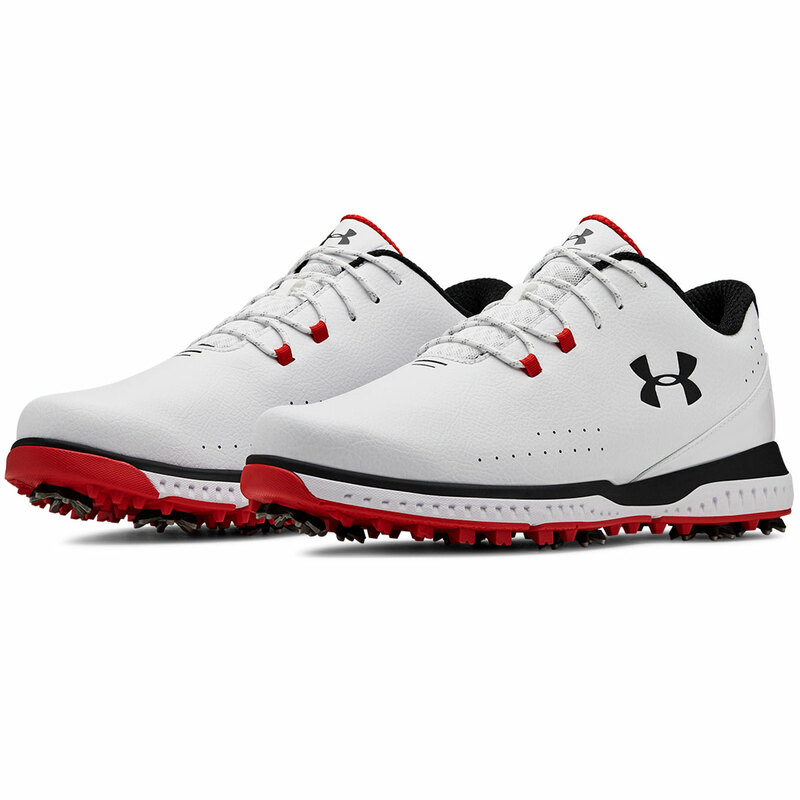 The shoe features a highly durable rubber outsole for long-lasting performance, with moulded UA rotational resistance spikes (RST) and rubber traction lugs underfoot, to provide extra stability and to give you the best possible swing platform to perform.